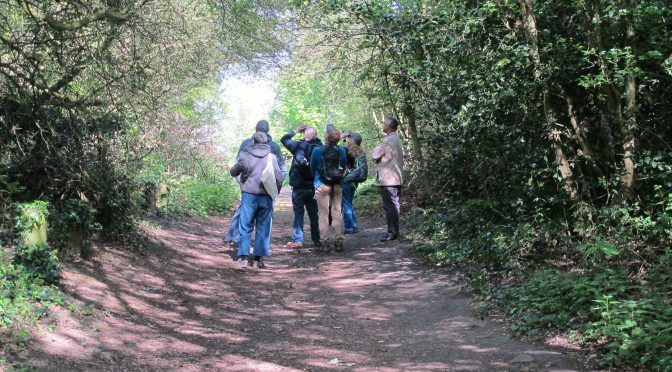 Dig out the boots and join one of the Spring Walks and Talks planned: Birds, trees, flora foraging and bats! Full details for each walk will be up in the park notice boards, emailed to members and on this site as they come up. All walks are now free but donations to support park projects are gratefully accepted.